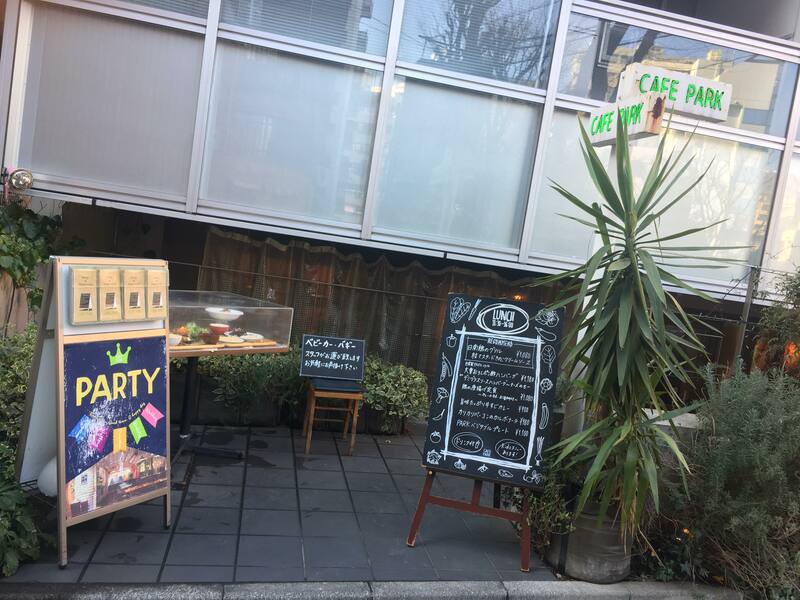 Around the corner of the West Ebisu park you can find Cafe Park. I was one of the first customers for that day. The waitress opened the door for me and welcomed me with a big and sincere smile. 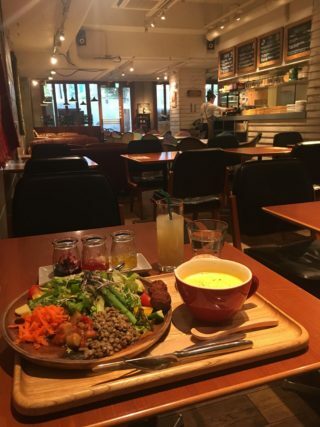 Cafe Park focus on healthy food combined with cosiness. If you have a dog you can bring your four-legged friend with you because this restaurant is dog-friendly. One of the walls is decorated with a slogan: ‘Please enjoy your own time. Talking, reading, relaxing and more..’ I think this slogan describes the restaurants concept. Lunch menu offers vegetable plate, several curries and hamburger dish. 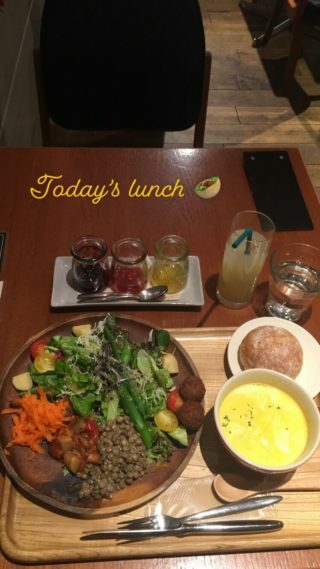 I went for the vegetables plate which includes, falafel, lentils, carrot with raisins, different lettuce, tomato, potato and grilled vegetables. I started with the hot corn soup and bread. For the bread three different marmalade were served, but I did not use them as I do not want to mix sweet with the savory soup and salad. This lunch set includes a drink; coffee, tea or juice. I chose the grapefruit juice. This lunch has a very affordable price of 1100 yen. 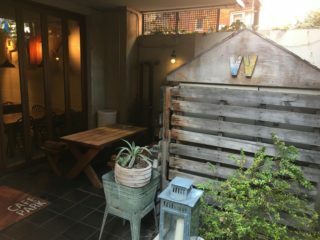 Cafe park is part of W’s company, a group of restaurants in Tokyo/Kawasaki. For example weekend garage in Daikanyama and Arkhills cafe in Roppongi belongs to this group. Wifi in Cafe park works very well. I definitely want to come back for dinner and experience the cafe by night.